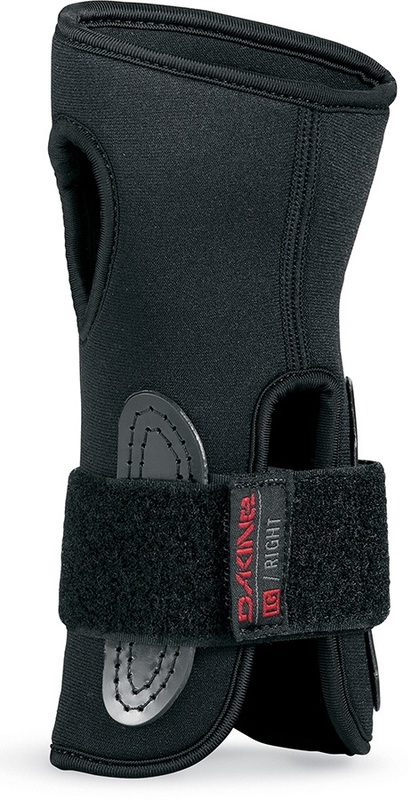 You need wrist guards by Dakine, Demon, Burton or Dainese wristguards for snowboarding skate boarding, roller blading, roller skating wristguards and other adrenalin sports. Hit the deck at speed and you could break your wrist. Protection with a proper snowboard wrist guard is the solution, whether you skate, board, or roller blade. Dakine wristguards with a lightweight internal aluminium stay at a great price! Top of the range wrist guards with a progressive hinge for flexibility. 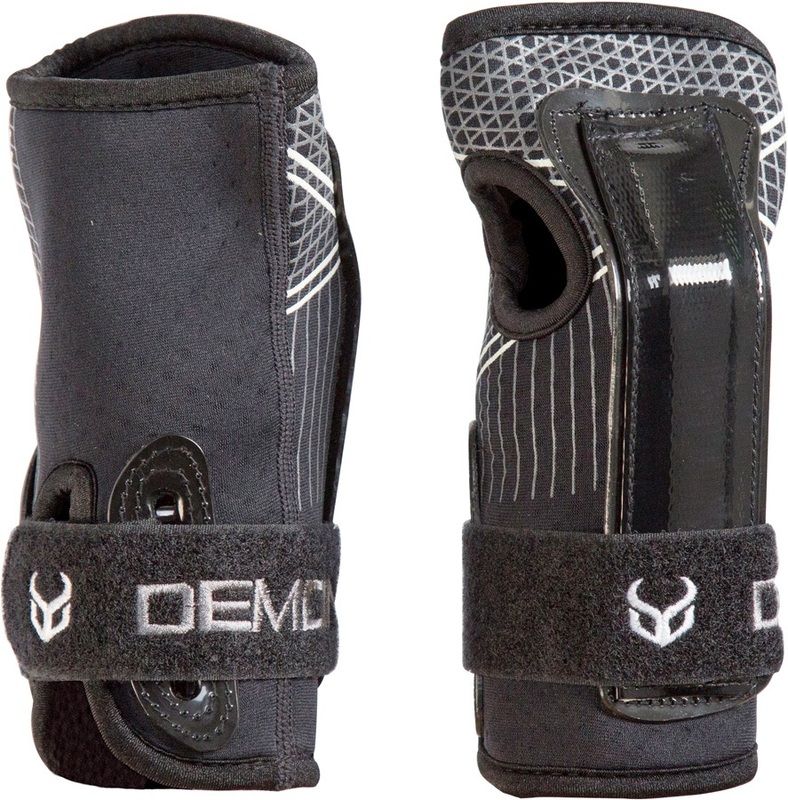 Adjustable lightweight neoprene wrist guards from Demon. Lightweight, versatile wrist guards from Demon. Men's ski or snowboard mitts with removable wrist guards. Versatile snowboard/ski gloves with built in wrist guard protection all in one package. 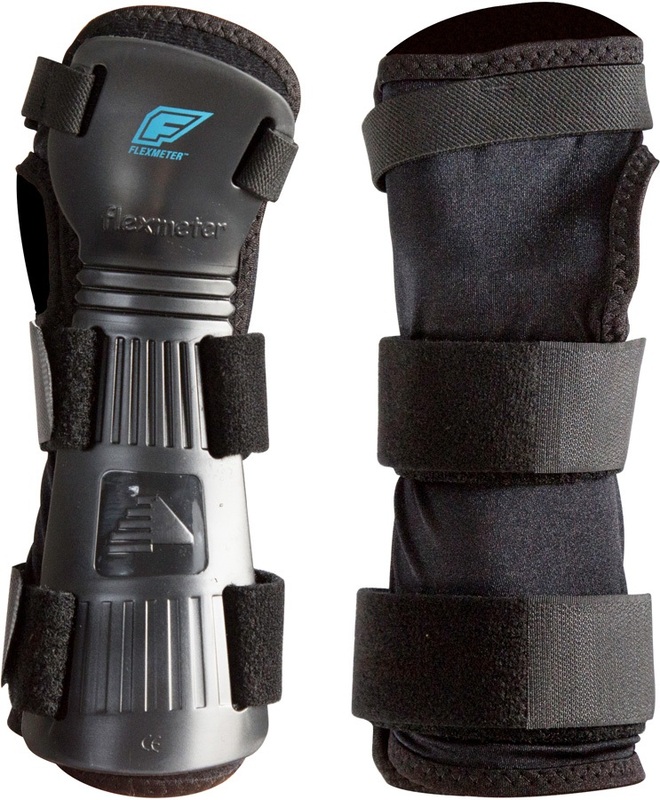 Adjustable neoprene snowboard wrist guards. They are super adjustable and fill fit almost any wrist!